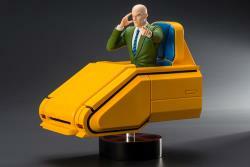 The third entry in the X-Men ’92 line has starred in countless comics, adaptations, and games—the man that started it all—Professor X! 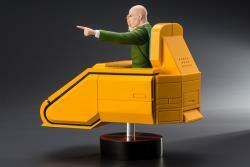 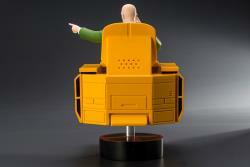 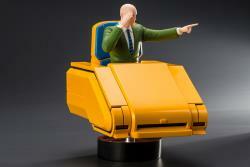 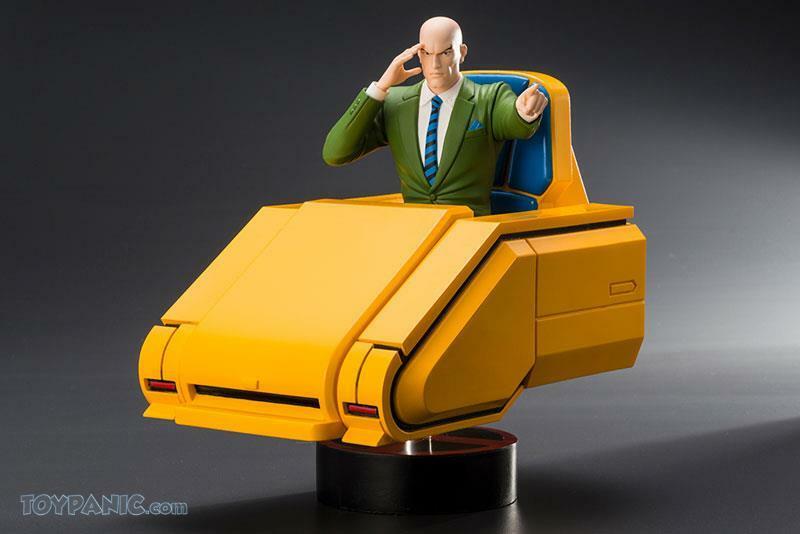 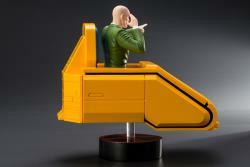 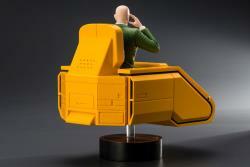 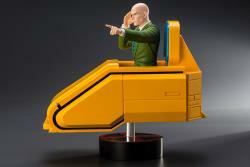 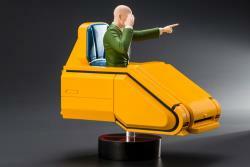 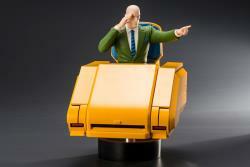 Professor Charles Xavier comes with his bold yellow hover chair, which boasts an incredible volume comparable to the two-packs before it, even at 1/10 scale. 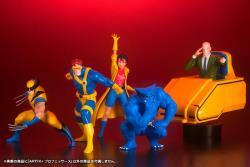 The perfect combination of 90s nostalgia and expert craftsmanship, Kotobukiya’s classic X-Men series is one you won’t want to miss! 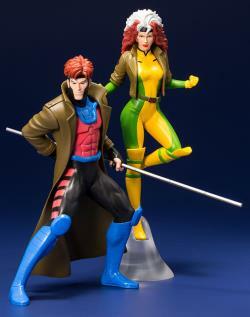 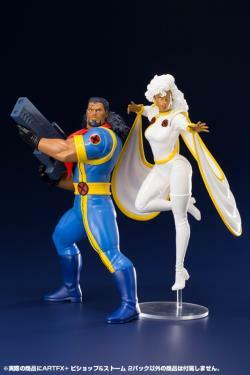 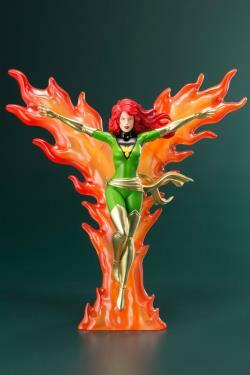 Keep an eye out for more X-Men ‘92 statues coming soon! 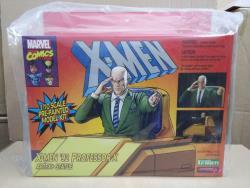 "Keep up the good work by bring in latest action figures"
"excellent packing and speedy delivery. 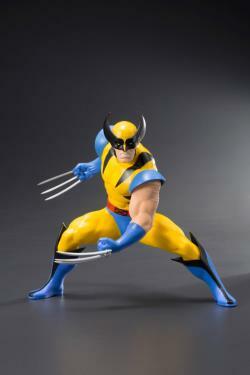 two thumbs up!" 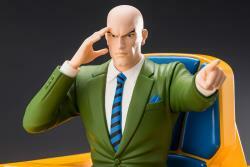 "The best service ever toy shop in Malaysia.World great toys and figures are available here.Easy to negotiate.Definitely gonna buy some more in the future."